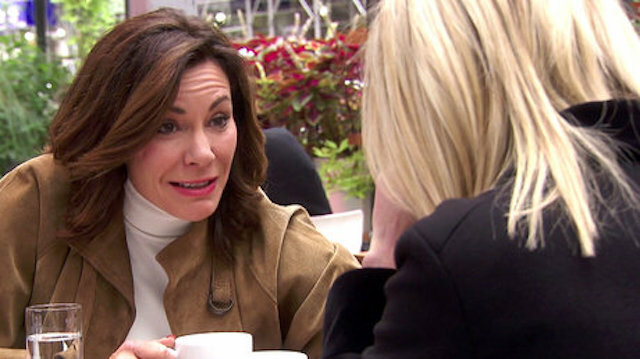 It has been a hard knock life for Luann de Lesseps lately. No one will ever forget the Real Housewives of New York star’s arrest Christmas Eve 2017 in Palm Beach. A wild evening that resulted in charges of battery on an officer, disorderly intoxication, resisting arrest with violence and crimes against a person. A one-woman game of thrones! Luann also had legal troubles closer to home. Call it Game of Homes! Luann was being sued by her ex-husband Count Alexandre de Lesseps for allegedly violating a divorce agreement and stealing from their children Victoria de Lesseps and Noel de Lesseps. The suit arose from a sale of the family’s home in Bridgehampton for $8 million dollars and the star’s purchase of a smaller house in Sag Harbor for $3.1 million. As per the divorce decree, Luann was to set up a trust for the children funded from half of the Bridgehampton sale. Apparently, she never did. 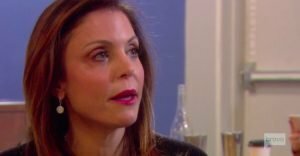 It’s not easy being a Real Housewife, and some of the “OG” Housewives have been through the wringer recently. Real Housewives of Atlanta star NeNe Leakes has been dealing with her husband Gregg Leakes’ battle with colon cancer. She also evicted Kandi Burruss and a then-pregnant Porsha Williams from her closet. NeNe ripped a camera man’s shirt and may have pulled off Porsha’s belt during the incident. 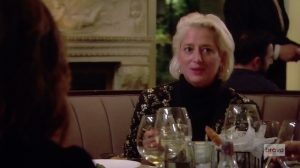 During the reunion, it came out that a producer was allegedly injured by NeNe. That’s a lot of drama over a closet. In the end, NeNe destroyed her longtime friendship with Cynthia Bailey because Cynthia invited former peach-holder Kenya Moore to a product launch. 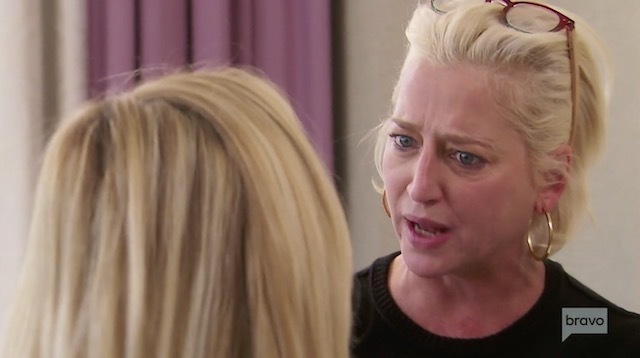 On Real Housewives of Beverly Hills, this season is all about “puppy gate” and how Dorit Kemsley’s pup from Vanderpump Dogs ended up in a shelter. This saga has positioned Lisa Vanderpump against all her fellow Beverly Hills Housewives. On a personal level, Lisa has been struggling with the death of her brother. The epic show-down at Villa Rosa between Lisa, Lisa’s husband Ken Todd, and former bestie Kyle Richards was upsetting to watch.